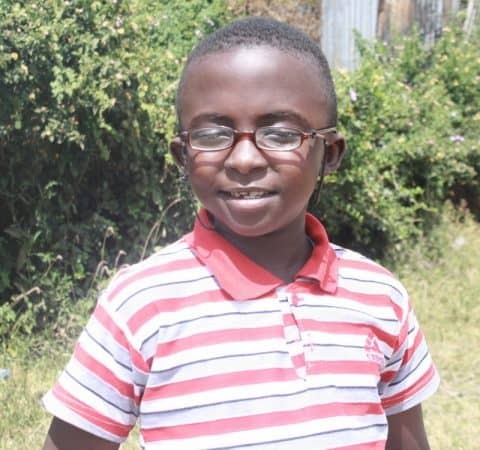 Judy is the Regional Head of Subsidiary Governance for Standard Chartered Bank in Africa and has volunteered on the Ngong Road Children Association (NRCA) since 2016. 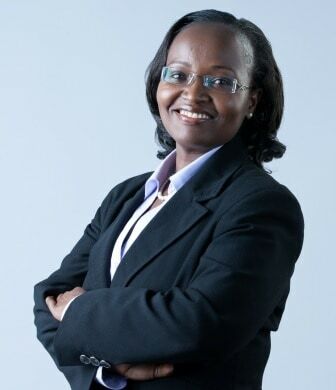 She has her MBA from Strathmore Business School and her Masters of Law from the University of Nottingham. She brings strong leadership in corporate governance to the NRCA board and helped lead a girls’ book club in 2017. Judy visited Minneapolis in the spring of 2018. Longtime volunteer, Steve Kotvis, interviewed Judy while she was in Minneapolis. Check out the podcast to learn more about her and the board in Kenya’s work in Kenya.